We guarantee seamless facilitation so your closing is stress free. 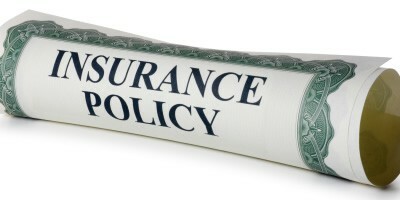 It is important for consumers to understand that the lender’s title insurance policy does not protect the consumer. Click here to learn more. 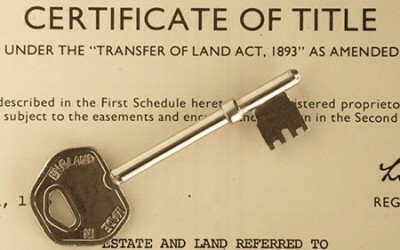 Full Title Search is a great option for bank owned properties, foreclosure auctions where its important to receive all copies pertaining to the Title. Click here to learn more. An inspection by a surveyor based upon the Town tax maps, the current deed to the property, and other factors. Click here to learn more. You are just one click away from our services. Since the first time I’ve used Assured, I haven’t looked back. 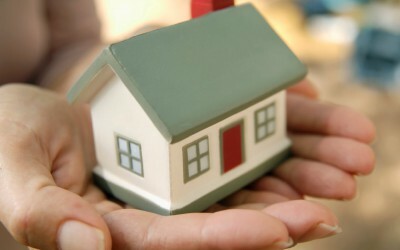 Yes, every title company will tell you that they give you personalized service, but Assured backs it up. I’ve been able to hand them closings and the experience has been seamless. Can’t recommend them enough. I have been a real estate lawyer for 34 years closing New York City deals. Personal service is the key to easing the burdens. Assured does it, with aplomb, alacrity and elegance and eases all my closing efforts, commercial, residential, fee or leasehold. Assured Abstract is one of the most reliable title companies that I have worked with. They are very responsive to inquiries, provided the title report to me without delay, and, most importantly, clear the file to close in a very timely manner. Hope Ruby has also been a great point of contact; she continually ensures that I have all the resource I need in order to provide the best service to the prospective purchaser. In an industry where the majority of the heavy lifting is based on the level of service, the service provided by Assured Abstracts is, by far, the best I have seen. I look forward to having many more transactions with Assured Abstracts. While it may not “take a village” to find the home of your dreams, it does take a “team” of key people to ensure that you not only find the best property but that you are able to successfully purchase it. You need to secure three key people before you even begin your search.